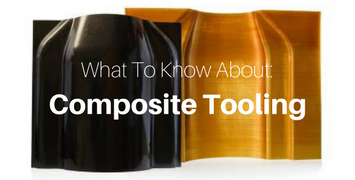 Additive technologies are revolutionizing the way the automotive industry is designing and developing vehicles. 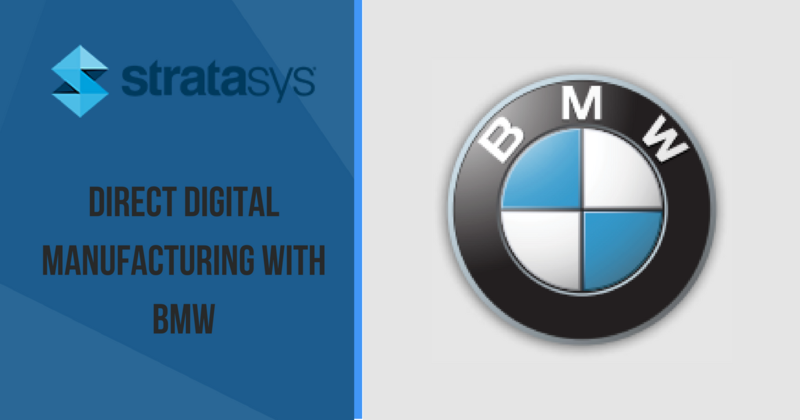 In this blog, we explore how BMW is using 3D scanning and 3D printing to get ahead of their competition. 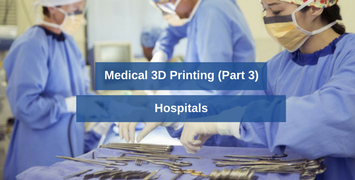 To wrap up our three-part blog series focused on applications of 3D printing in the medical industry, we'll discuss the use of 3D printers specifically in the hospital setting. While research on 3D printing in hospitals has been published as far back as 1998, the majority of publications date after 2014—this is a result of recent technological advancements and being more newly adopted into this medical sector. Keep reading to see how 3D printing is changing the game for hospital's surgical departments, clinical training and patient recovery programs. While still evolving, 3D printing has largely impacted how R&D departments, research labs and product development teams approach medical device manufacturing. In Part 1 of our three-part blog series, we talk about how 3D printing helps customize prosthetics, orthotics and bionics. 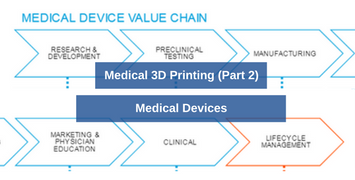 In Part 2, we outline how it's used in different stages of medical device development and is advancing biomedical engineering and the healthcare industry. By this point in your life, chances are you have probably used a hot glue gun at least once. It is a common household tool used for a variety of projects. 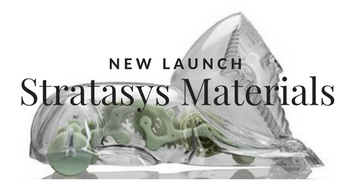 Stratasys FDM 3D printers are the same. Like glue guns, FDM technology is a common additive manufacturing tool for a range of applications. 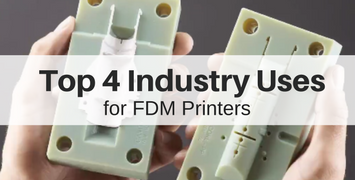 In this blog, I highlight the top four industry uses for FDM printers. 3D printing is shaping the way the automotive industry is designing and developing cars. 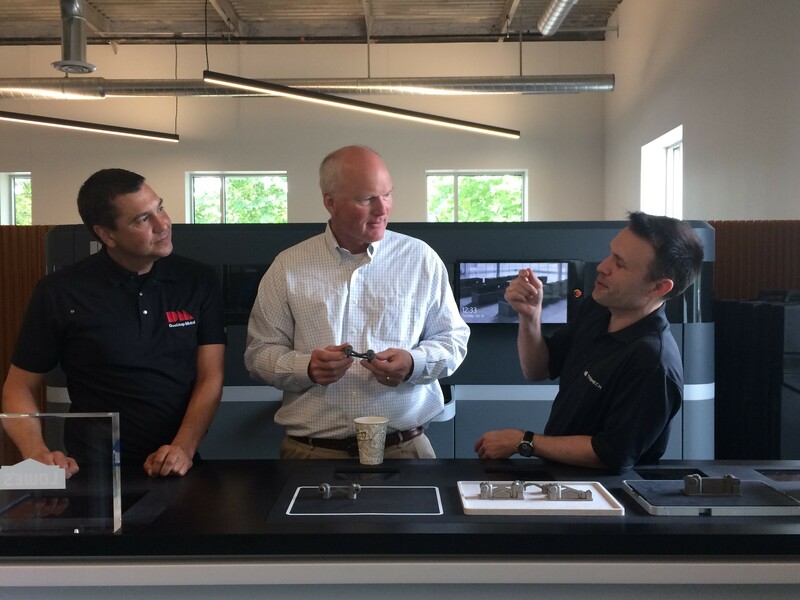 Learn how our client, KRC Power Steering out of Kennesaw, Georgia, uses Stratasys’ 3D printers to manufacture high-performance power steering systems. Many 3D printers, including Stratasys FDM 3D printers like the Fortus line, require different tips to print different layer heights. So which tip is going to help you print the perfect part? We help answer that question in our blog by sharing some simple tips on tips! 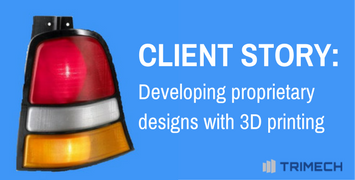 In a previous blog, I explained how to maintain a Stratasys Objet 3D printer and the importance of keeping your machines running smoothly. 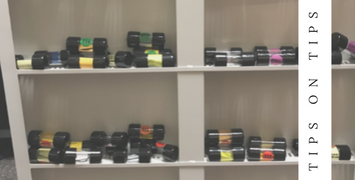 Regardless of which printer you have, there are certain levels of upkeep required. 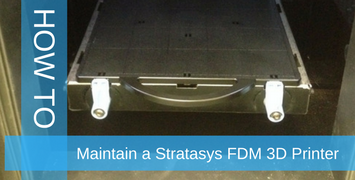 In this blog, we outline how to maintain a Stratasys FDM 3D printer. 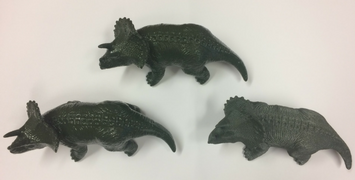 Stratasys Fused Deposition Modeling (FDM) 3D printers are known for their ability to stand up to many hours of build time without hands-on maintenance for weeks or months at a time. But even the best 3D printers experience issues from time to time, especially ones as common as a clogged tip and loss of extrusion. 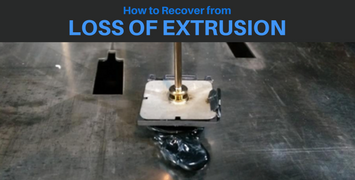 In this blog, we outline how to fix 3D printer loss of extrusion (LOS), so you can quickly be on your way to resuming your normal production schedule.